"I see good and bad reviews I have bought a lot of cars in my life time, what you pay is what you get, if you pay 2-3k for a car don't expect it to run forever with out any issues. I have bought over 4 cars from them in past 15 years they have been there, I have been very happy with their service and my purchases, I've had to replace parts over time on those cars, but that's how used cars are." 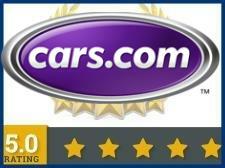 "My husband and I have purchased multiple vehicles from Ella's. We were treated more than fairly by the owner. We received fair trade-in value for our vehicles as well. 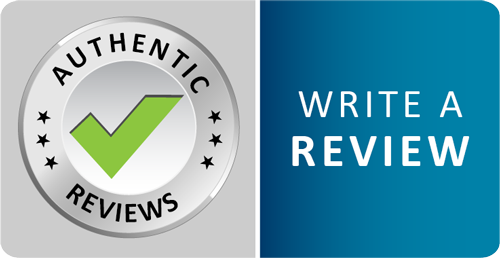 As another reviewer said, you can find a gem if you know what you're looking for." "I got my bmw finance through them with no headache Sammy was great, I have the car for 1 month just picked up my tags, had problem with my rim bent cause car slipped the last snow and his the curb and they replaced it for free thank you guys . I would buy again from these guys." "Brought car in to have an issue fixed. What you would think would take a few days to source a part and change it was done same day. Sammy is awesome and will do everything that he can to work with you. I have never seen this level of customer service from a used car dealer. I can only believe that any negative reviews were by negative people. I recommend Ellas Auto outlet to anyone who needs a car. If my own family member had a used car lot I would still come to Ellas. They have my business for life." "They had great communication our phone call and emails were answered promptly we didn't have to wait days for our email to be responded to, all our questions were answered before we went there, once we got there staff was very friendly and honest. We bought exactly what we went there for, I would recommend." "Very informative non pressure. Hope to purchase within 3 days." "Sammy was excellent! The prices are the best in the area. 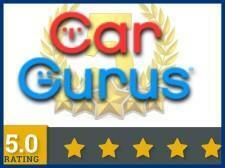 I recommend you get your next, new to you car from Sammy." "Thanks Sammy and Dannika for making my car purchase simple. I love the car I’ll definitely come back and get pick up truck next couple months." "I saw a car on AutoTrader at Elias, and we reached out for more information. They got back promptly, and were able to meet us just a couple days later to test drive. After reading reviews on Google, we were a bit nervous. When we pulled up, Chris met us out front and immediately got everything sorted for us. The 'haggling' process was the smoothest I've ever had. Chris worked with us, got us a great deal, and helped advise us for financing. We went back the next day, signed the paperwork, and I drove off in my new car! 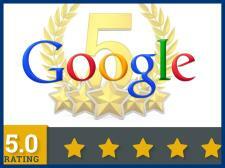 Seriously, this was a great process for us, and Chris was incredibly helpful and easy to work with!" "Very knowledge staff, and superb customer service , they will tell you the truth about every car you asked and And all cars come with car history report."